Our excellent 'Learn to Swim' programme at Nuffield Health in Taunton follows Swim England standards. Whether you're an adult wanting to improve your technique, or you want your child to learn the basics, we can offer lessons tailored to your specific needs. 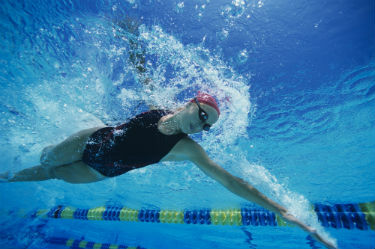 Swimming lessons are available to both gym members and non-members, please see timetable here. 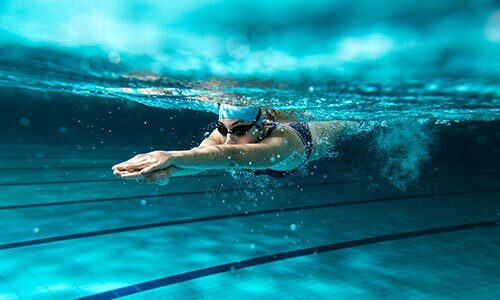 We believe it is never too late to learn how to swim! Our heated pool is 20 metres long and you'll have your own lane to swim in. 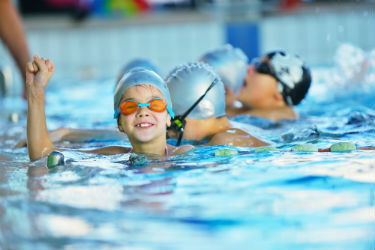 We offer a variety of coaching options for your child, whatever their age or ability. If you would like more information or to book lessons, please get in touch. 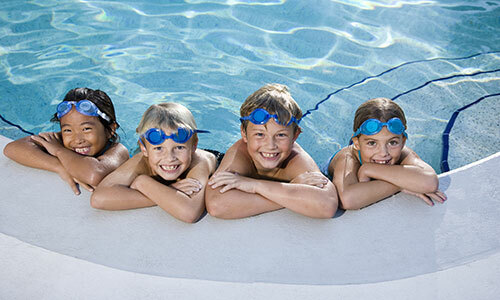 We look forward to welcoming you to our swim school in Taunton soon.